Today, you have a chance to get into a multibillion dollar industry and get new members that would never walk-in into your door. Not to mention increase of revenues from your current members. Nutrishape is a turn-key medically supervised weight management clinic that you can have in your club. We manage the complete program, we train you and your staff, we provide the marketing material, the dietitian and the counselors and support. All you have to do is sell the program. 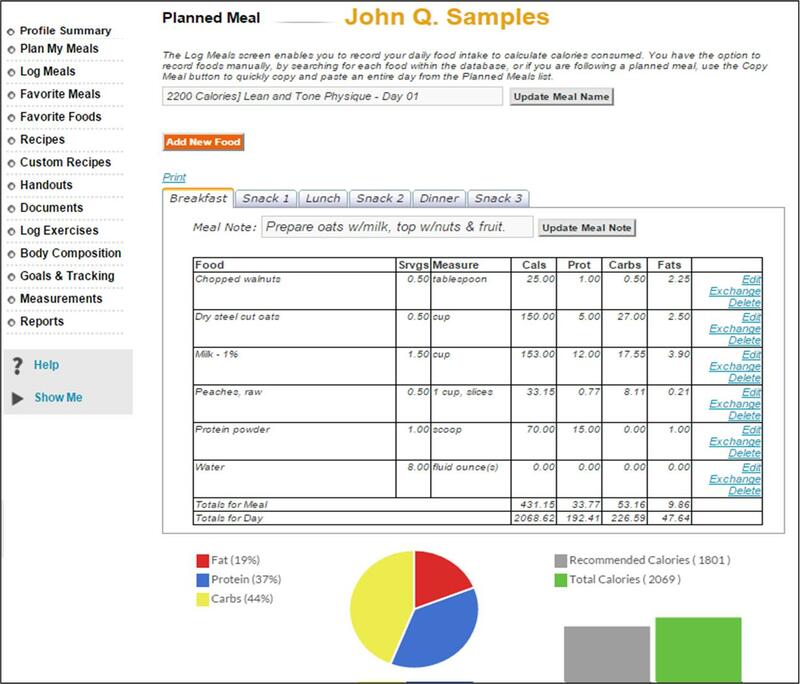 Nutrishape gives you access to hundreds of dietary meal plans designed by our registered dietitians, nutrition specialists and contributing doctors that will address your customer’s personal nutrition needs. Grow Your Fitness Business, Capitalize on the $80 Billion Nutrition Industry, Earn Extra $1,000’s Each Month & Get Better Results For Your Clients. A Turn Key Medically Supervised Weight Management System that you can just plug in and put to work in YOUR business today. Create a business model that offers Credibility & Professionalism to Your organization by adding this Comprehensive, World-Class Nutrition System to your fitness business. 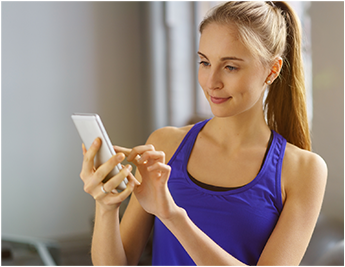 Nutrishape helps fitness professionals and club owners perform weight management consultations without in-depth education or experience in the dietary industry. There’s no training required and most users are up and running within an hour. 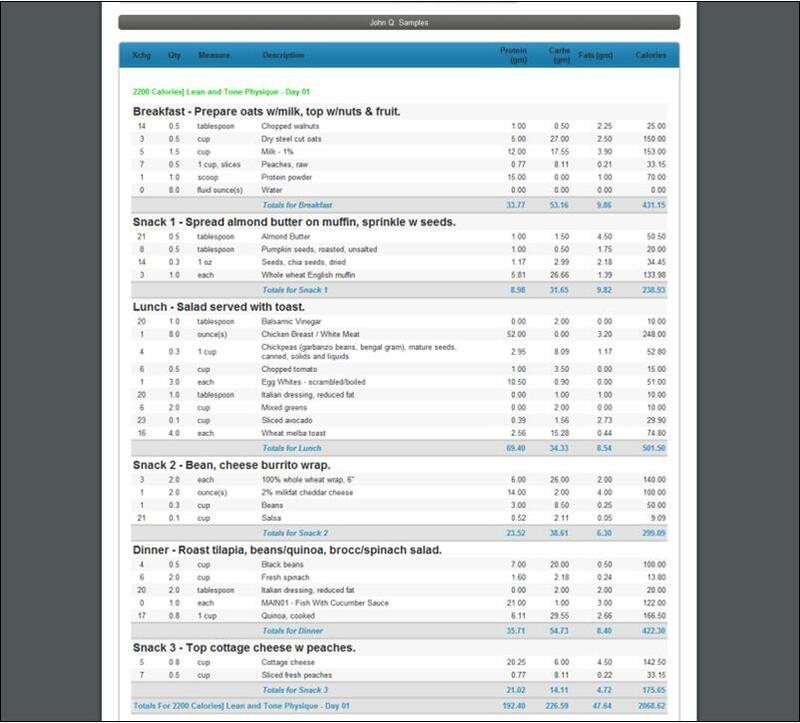 Nutrishape enable fitness professionals to perform professional weight management consultations with basic computer skills and WITHOUT the necessity of having a highly-paid nutritionist on their staff. Improve member retention, increase your referral rate and differentiate your business as the Community Expert. We can customize the system to you for an additional fee. The entire system can be private labeled to your own brand, which in turn leads to higher customer loyalty. Nutrishape system lets you create your own business model, by allowing you to “private label” our service, and sell to your own market. We offer credibility and professionalism to your organization by setting up weight loss programs for personal training and/or weight management clients. Increasing your clients' results, retention, and referrals... AND your bottom line has never been easier! You know that proper nutrition is essential for your clients success in their workout programs. You can't out-exercise bad nutrition. Ensure your clients' success by offering the complete body transformation solution, Exercise AND Nutrition. 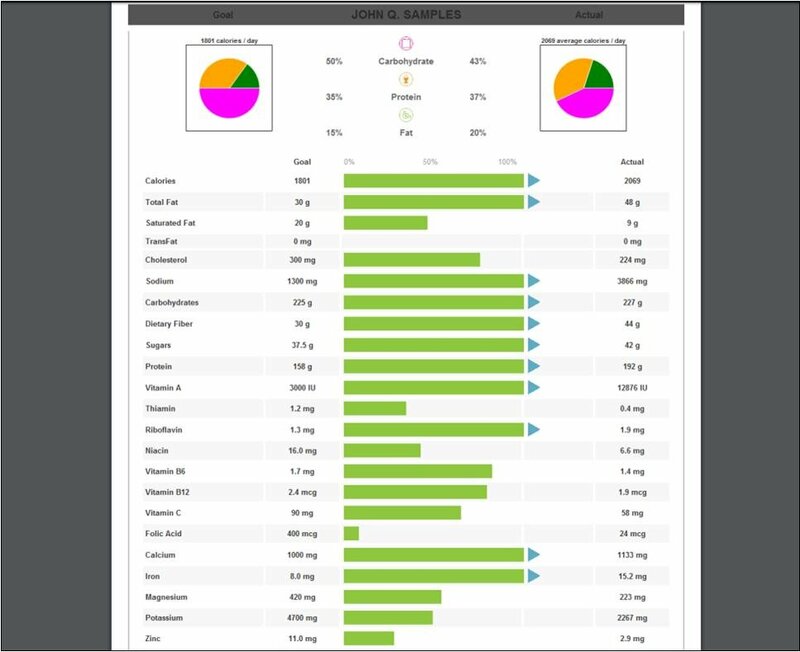 Nutrishape is a cost effective way to gain access to producing a world-class nutrition program without requiring a large product design team. 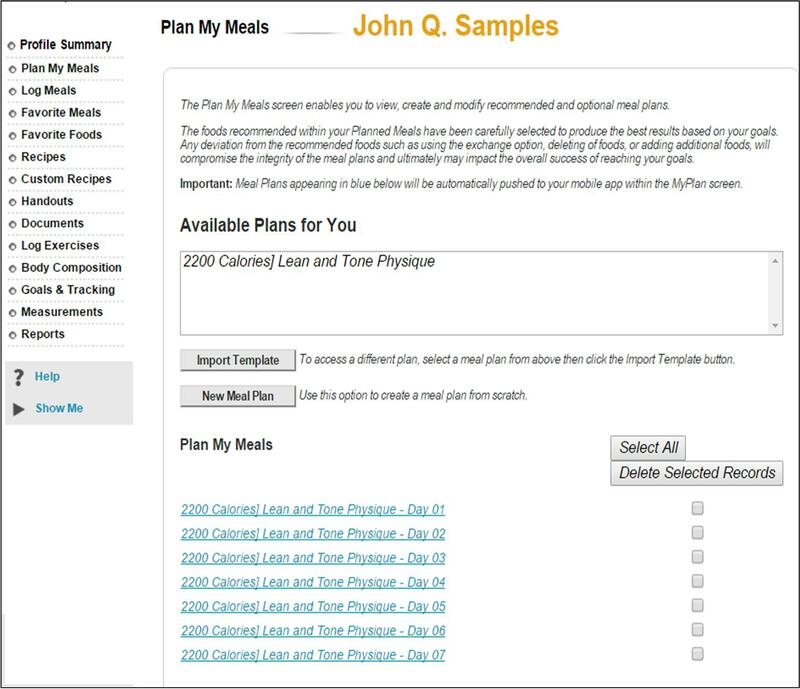 Since all of our meal templates are RD-designed and approved, your fitness business will not be operating outside of your scope of practice! up to 25 profiles $27 per Month. up to 100 profiles $37 per Month. up to 500 profiles $57 per Month. over 500 profiles $127 per Month.